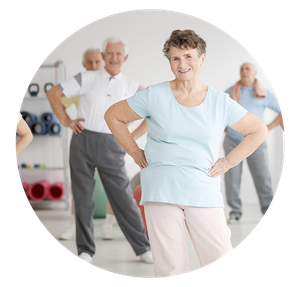 As we get older, keeping our bodies strong and agile is more important than ever. 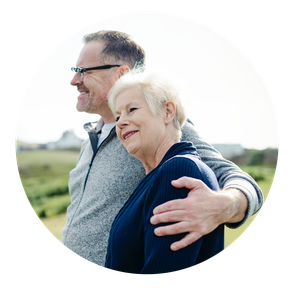 Our Senior sessions are a great way to increase fitness, stamina and find a new ‘happy place’. 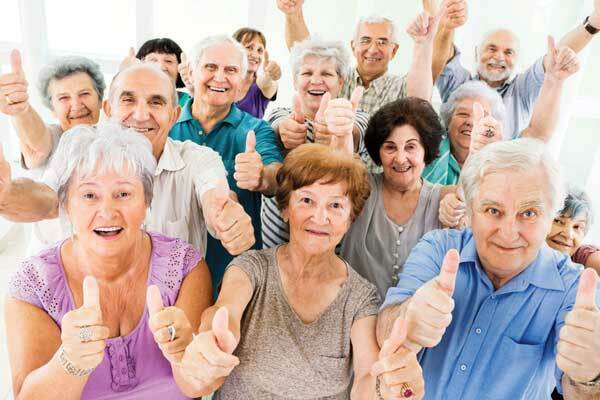 It is activity that can be a part of any elderly person's day. 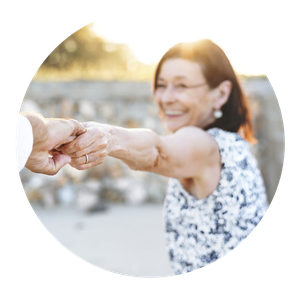 Aging is a part of life, but that does not mean people must experience physical and cognitive decline as a result. 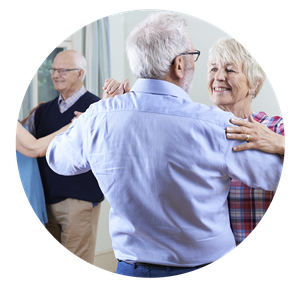 Dancing has the potential to be an attractive physical activity that can be adjusted to fit a target populations age, physical limitations, and culture. Dance movement helps individual to calm down, reassuring, boots self-confidence and self-esteem. 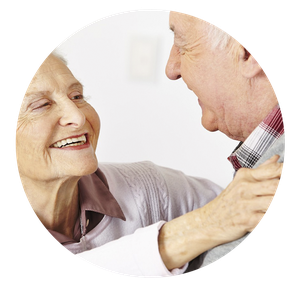 It allows the individual to express body language, non-verbal behaviors, and also regulate emotions. 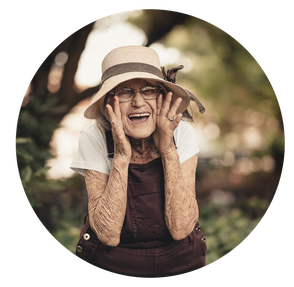 Non-verbal individuals in late dementia often become agitated out of frustration and sensory overload from the inability to process environmental stimuli. It increases the amount of endorphins in the brain which result in you experiencing a sense of well-being. It’s a great way to prevent loneliness, isolation, and it’s fun which keeps people coming back each time for more. CLICK HERE TO CONTACT ME .